Join Beaver Lake staff in celebration of National Trails Day. 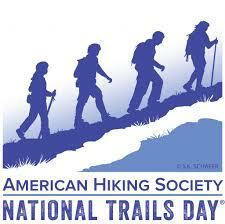 National Trails Day was established in 1993 to promote public awareness for America's trails. Ongoing events include a scavenger hunt, free trail bookmarks and guided hikes at 9am & 2pm.